If you are wondering who ZeniMax are and where did they come from, then let me enlighten you first with a bit of background info. 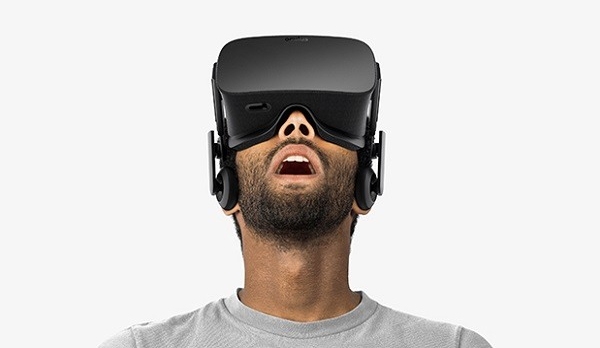 ZeniMax is the company which had sued Facebook Oculus Rift for copyright infringement and had even won that lawsuit. They also own multiple gaming companies like id Software and Bethesda, which has given them access to multiple patents in the VR and gaming genre in general. Now that they have won their case and profited $500 million as penalty from Facebook, Samsung is next on their radar as they are alleging the Korean company for the following. "(Samsung) continued to develop the Gear VR with full knowledge of ZeniMax's allegations and without obtaining any right or permission from ZeniMax to use any of its copyrights or other confidential information. " Apparently, the codes used in the development of the Gear VR breaches copyright and enters the field of "trade secret misappropriation, unfair competition, and unjust enrichment," according to ZeniMax. We will have to wait and see how the court decides on this one. It isn't very often that Apple finds itself on the receiving end of a lawsuit as it is usually they who are suing other OEMs. However, in a somewhat rare turn of events, Apple was sued earlier by the existing division of Nokia Corp. over patent infringements in Asia, Europe and the US. Although most people think that "Nokia" got sold off to Microsoft, the truth is that the Finnish company had only sold off its telecommunications business to the Windows giant in 2014 and not the entire company. According to an official statement by Nokia on December 21, Apple has infringed on 40 of its patents, stretched over 11 countries all around the world. All of the infringements have been noted, and filed against the Cupertino giant in courts of both Germany and the United States. To top it off, Nokia has even highlighted the fact that Apple declined the company's offer to legally license a number of its patents concerned with Nokia's inventions and introductions to the industry. It would be interesting to see how Apple reacts to the lawsuits. Android updates are a bit of a mess, especially if you have not paid a very hefty price for a flagship device. In fact, it is even debatable whether it is Google or the OEM who should be held responsible for providing consumers with timely updates. In this state of confusion, a Dutch consumer protection group named Consumentenbond has held the OEM responsible for not providing timely updates to its devices, and the OEM in question is the market leader in Android Smartphones, Samsung. The non-profit organization based in Netherlands had approached Samsung over a month ago on December 2, but without avail as Samsung had not reverted back to them with any substantial response. As a result, "injunctive relief proceedings" were issued against Samsung which alleges the company of employing immoral business tactics by keeping the consumers uninformed about updates and patches for the device that they are investing their money into. 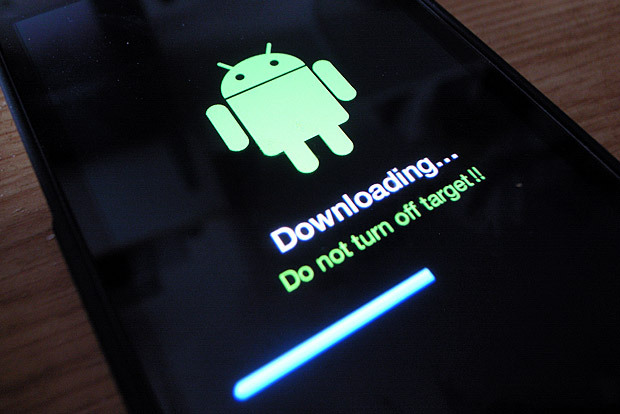 Consumentenbond is demanding full disclosure about the plans of the company in regard to Android updates, firmware updates and security patches for its smartphones. In addition, a time period of two years from the date of purchase is demanded by the group, during which it must keep all its devices, including the old ones updated. While this may sound like the right thing to do on paper, such a policy would definitely increase the cost of the mobile phones significantly. Also, Samsung would have to stop releasing so many devices in order to keep updates a real life possibility. The increased cost may hurt the budget segment, but a more select set of polished releases does not really sound like a bad idea. We will have to wait and see how the lawsuit pans out over time.